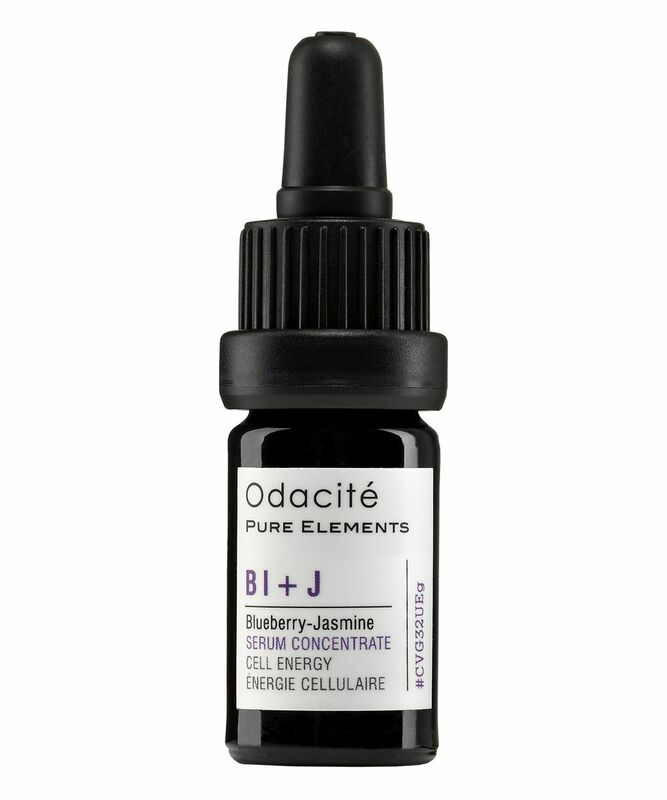 For skin that’s looking sluggish – dulled, lack-lustre or fatigued – Odacité’s Cell Energy Serum Concentrate is like hitting skin’s ‘re-set’ button; reviving lazy skin cells with a potent blend of blueberry seed and jasmine flower oils, which combine to reinforce free-radical defences, and encourage healthy cellular regeneration. Brimming with antioxidants, blueberry seed oil works hard to strengthen deeper tissue layers – protecting against oxidative stress, and supporting cells as they strive to un-do signs of damage. Jasmine flower is renowned for its regenerative capabilities – encouraging cell growth to accelerate healing, while its delicate fragrance is often used to combat nerves and restore confidence in times of crisis. Alternate this Serum Concentrate with ‘Dull Skin’, for maximum radiance-enhancing effect. Been using this product brand for a fair amount of time and it doesn’t fail to impress. Excellent brand product. After a month of using the pimple serum and the combination skin serum from this brand(they work wonderfully and they helped my skin improve SO MUCH) I was eying this serum and when I got it I totally did not regret it. it smells amazing. it won't break you out. I use all three serum together with my moisturizer. It is surely the best oil serum I have ever had! Looking forward to trying other Odacite products!! !